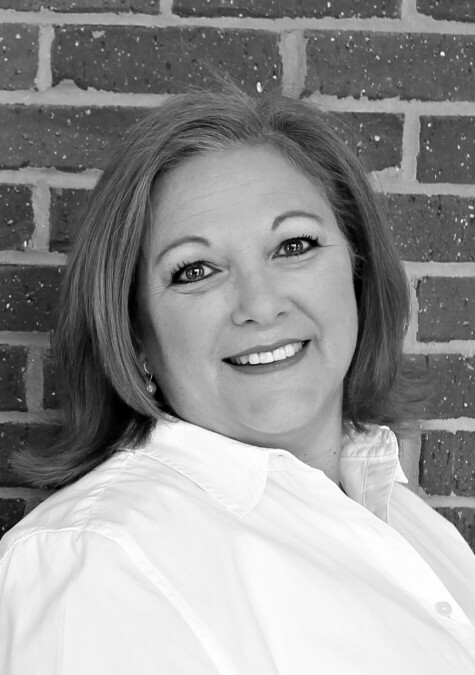 Ainsley has over three decades of sales experience in the North Alabama area. With a B.A. in Management from Auburn University and a M.B.A. from Florida Institute of Technology and she has used that knowledge to help serve her customers well in real estate since 2003. Ainsley has also earned her Green Designation, which provides advanced training in green building and sustainable business practice. Be realistic about the value of your home & make it look better than the rest! Have money saved – unexpected things come up. Favorite Huntsville best kept secret? Love Burritt Museum activities, Lowe Mill & theatre productions in town. I still write handwritten notes to people & appreciate good manners from all. I’m always trying to feed everyone. Helping children at Huntsville Inner City Learning Center or Lincoln Academy.